Overall a great quality pack with lots of pockets and loops to hook things onto. Very adjustable to conform to different torso lengths. I purchased this backpack to go camping with my son's Boy Scout troop. 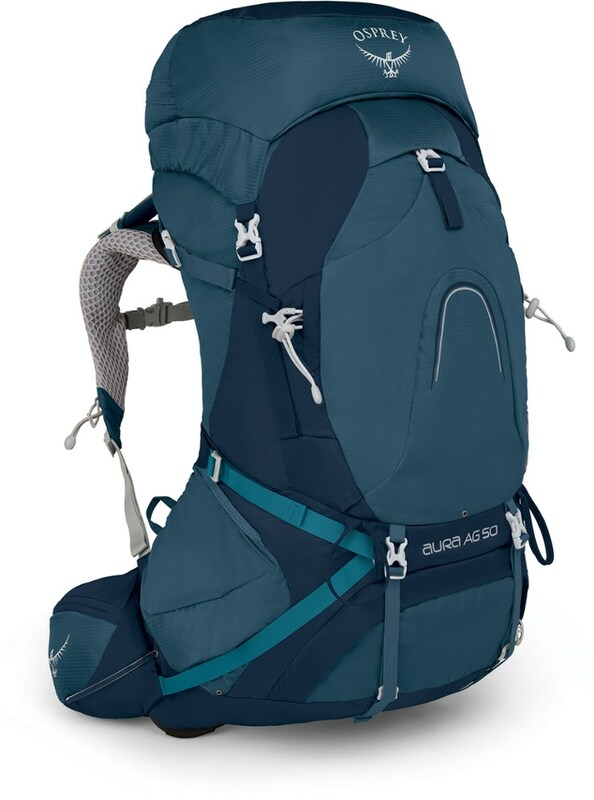 I've been on several overnight camp outs and two backpacking trips with this bag. 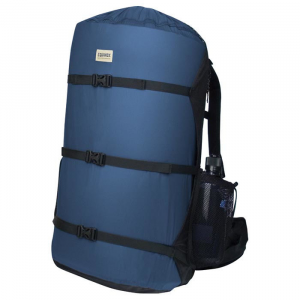 I love the features that were included on an 'entry level' backpack. The included rain cover is a great extra that has come in handy. The material ('rip stop nylon') is a nice thick quality and is very durable. The zippers are large and very sturdy. The ability to custom fit to your torso size is a great benefit as well. I like the number of pockets and pouches that are on this backpack, although the sleeping bag compartment was a bit small. I can fit a lightweight summer bag in there but when I backpacked in the winter there was no way I was getting my zero degree bag in. But, the divider inside is removable so you can open up the space and use it to store additional gear inside. The pack fits very nicely on my short torso and would easily accommodate a younger boy or a woman. The hip belt has nice padding and seems sturdy. I would have liked to see a few pockets on the hip belt, but I am not complaining. My last overnight backpacking trip I carried food, a tent, a sleeping bag, sleeping pad and clothes for three days without a problem. Overall, it's a great product for the price. I like the fact that it is adjustable and can be changed to fit your needs. I would definitely recommend it for someone five feet two. 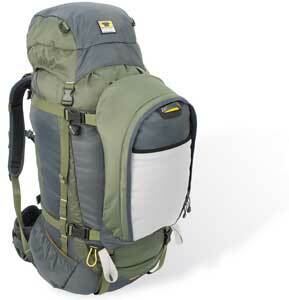 This is a good backpack for someone just getting into backpacking. I tried it on at Sportsman's Warehouse and ordered it from Amazon. Hi Bonnie, How much weight have you carried in your pack and for how far comfortably? I purchased this pack for my first 3-day, 2-night, 22-mile hike. Great pack for the money! I believe, for the money, you can't beat this pack. I have done several one-day 8 milers and one 2-night, 3-day 22 miler. I have a 5-day, 4-nighter planned and feel sure it will handle the load. 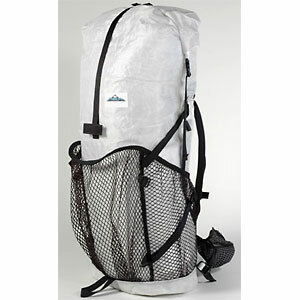 My only concern is the material seems a little cheap and it may not be a long-lasting pack, but I gave $60 for it. I believe I've already got my money out of it. I would definitely recommend this pack to a beginner. Oh yeah, it ain't no ultralight by no stretch, but it's a workhorse. Welcome to Trailspace, Mojo. Thanks for sharing your review. 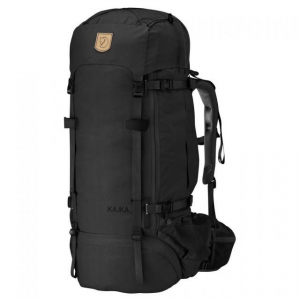 How much weight can you carry comfortably in this pack? I hope you'll keep us posted on how it works out on your next trips too. 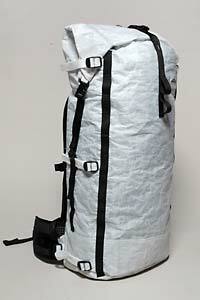 Great quality pack with lots of pockets and loops. I purchased this backpack about 1 years ago, used it so much. On trips I carried food, a tent, a sleeping bag, sleeping pad and clothes for three days without a problem. I'm content with this product. 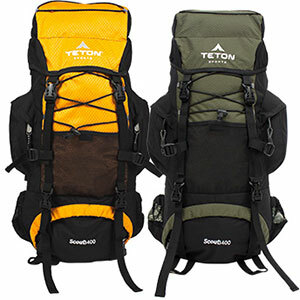 The Teton Sports Scout 3400 is not available from the stores we monitor.